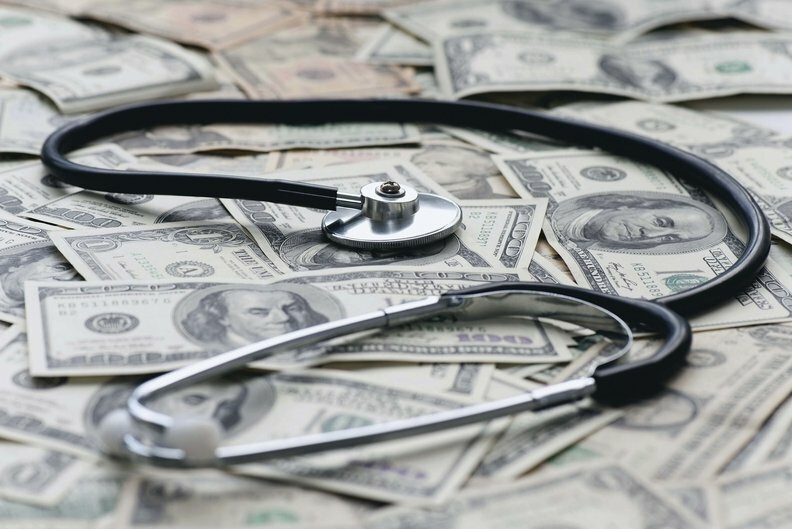 The CMS' release of Medicare claims and payment data this week shows that wide variations in hospital charges for the same services persist, as they doin the amounts Medicare paid. The differences arise even as the agency completes its fourth year of an effort intended to keep hospitals more accountable. The latest data, released Wednesday, show what 3,000 hospitals charged and what Medicare paid those hospitals for 100 of the most common inpatient stays and the 28 most common outpatient procedures. The CMS data show that charges for the same procedures differed significantly by hospital, as do the amounts Medicare paid. For example, Chickasaw Nation Medical Center in Ada, Oklahoma, charged on average $7,492 for joint replacements —the lowest-charging hospital in the data set for the procedure —compared with $235,132 at Memorial Hospital of Salem (N.J.) County, the highest-charging hospital in the data set for that procedure. Yet, Chickasaw was actually paid more by Medicare, receiving $16,585 on average, while Memorial Hospital was paid an average of $13,654. The Obama administration began to release data on hospital inpatient and outpatient charges in the summer of 2013 in an attempt to shine a light on the billing practices of hospitals that has contributed to high healthcare prices. But each year the numbers have continued to show that charges for procedures differ drastically at different hospitals. The American Hospital Association once again criticized the CMS' use of charges to illuminate costs in healthcare. Providers have long argued against the CMS releasing hospital charges, arguing they don't provide an accurate representation of what patients pay because charges only show a starting point for negotiations with insurers. In a statement the AHA said, "The complex and bewildering interplay among 'charges,' 'rates,' 'bills' and 'payments' across dozens of payers, public and private, does not serve any stakeholder well, including hospitals. This is especially true when what is most important to a patient is knowing what his or her financial responsibility will be." Cristina Boccuti, associate director of the program on Medicare policy at Kaiser Family Foundation, said another limitation of the CMS data set is that its impossible to know if the charges hospital report to Medicare are the same as the charges they use to negotiate with private insurers. That can influence the variation in charges frequently seen each year in the CMS data. "The point of interest is variation, which might be reflective of variation in actual costs or variation in how hospitals report their charges." The inpatient data cover more than 7.4 million discharges and $78.2 billion in Medicare payments in 2015. The outpatient data cover more than 33.2 million charges and $5.4 billion in total payments. Spending on hospitals and physician services makes up a majority of U.S. healthcare expenses.